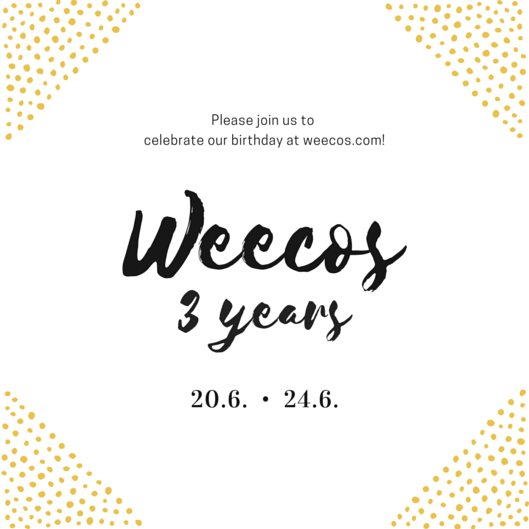 Weecos is three years old! Weecos has a birthday next week! new products. We’ll also publish our very first marketing video ever! So stay tuned by following us on Facebook and Instagram. We happily welcome you to celebrate the anniversary with us! Happy first birthday to Mori Collective! 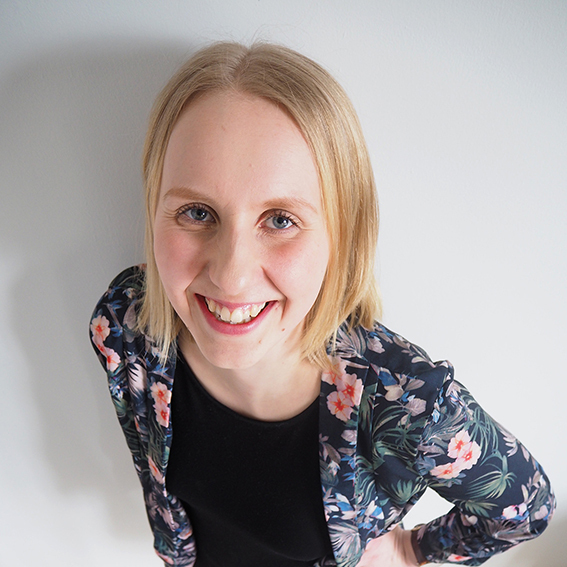 Business mama travels: Preparing for the journey around the world!